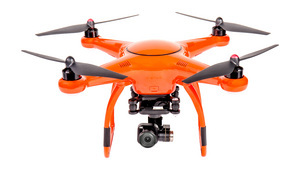 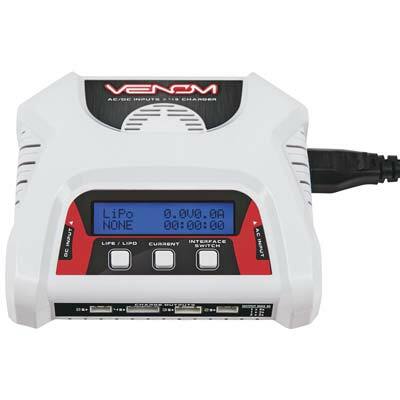 Charges-1-6S LiPo/LiON/LiFE batteries, 1-15 cell NiCd/NiMH batteries, and 1-10 cell Lead-acid (2-20V) batteries. 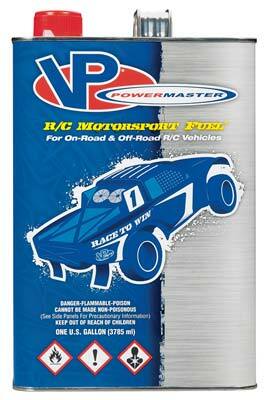 Venom Group International warrants this product to be free from material and workmanship defects when new. 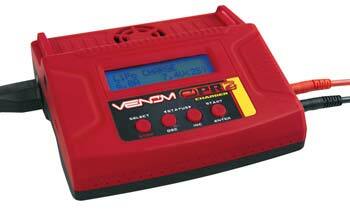 If a component is defective or was not correctly made, Venom Group International will at its sole discretion, repair or replace it free of charge within 30 days from date of purchase. 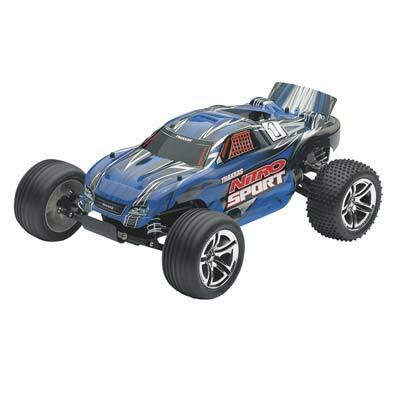 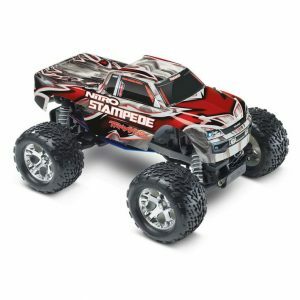 **Can get Brushless System with this car for $449.99! 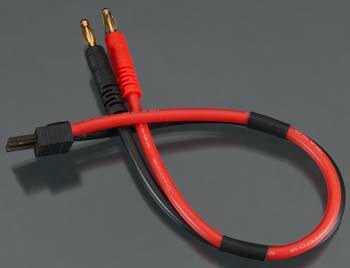 This is the Venom Traxxas Male to Charger Adapter. 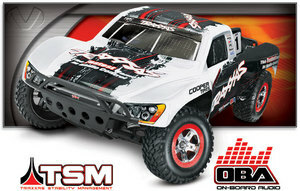 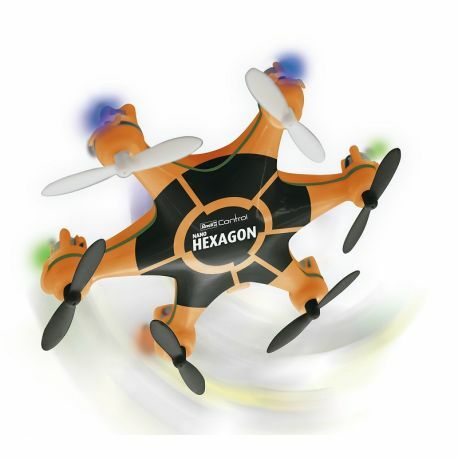 FEATURES: Connects a battery with a Traxxas Female plug to a charger with 4mm input jacks 12 AWG wire. 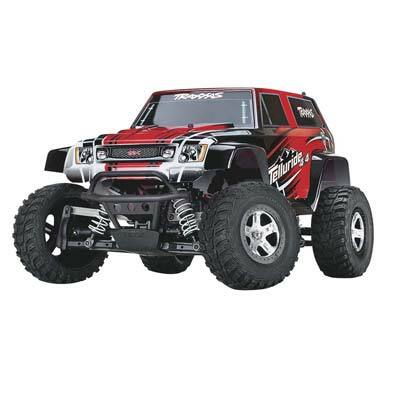 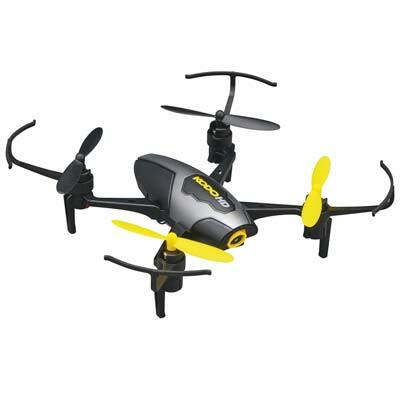 INCLUDES: 9.25″ (235mm) wire lead with 4mm banana plugs and Traxxas Male Connector.